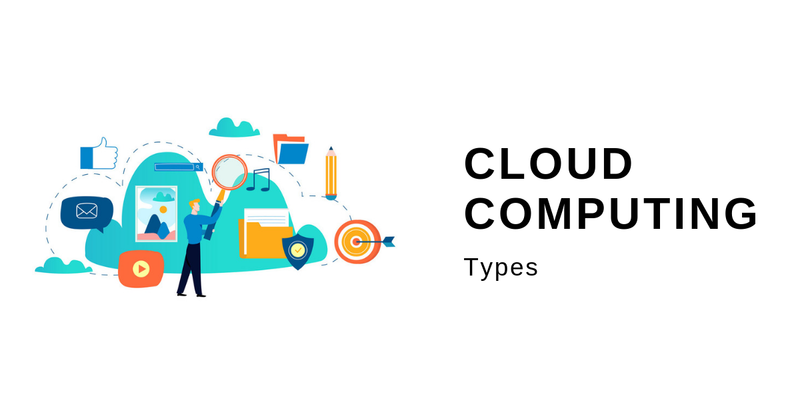 Welcome to the new and updated beginner’s guide to cloud computing for 2019. Cloud computing has seen a massive uptake in the recent years, with enterprises and SMBs moving a majority of their services to the cloud. From your Amazon order to your Instagram story to the article you’re reading right now is stored, processed and delivered to you – over the cloud. This introductory article on cloud computing for WordPress was originally published almost four years ago in 2015. 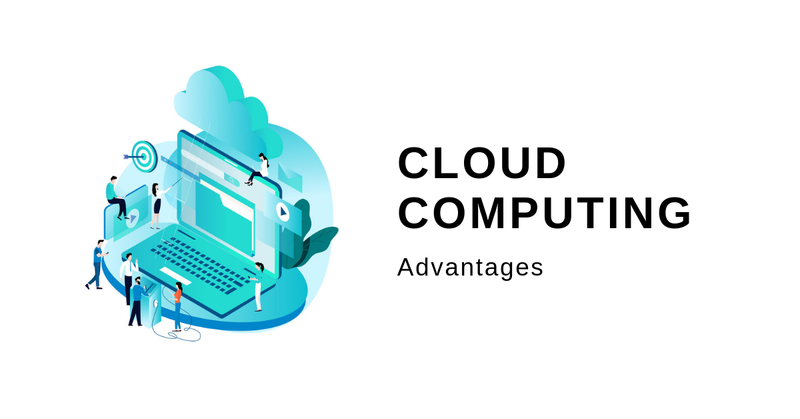 During this time we’ve seen rapid adoption of cloud computing across multiple industries, and major improvements in the core cloud technologies. However, with all these changes – the core principles and advantages of cloud computing still remain the same. The primary types of cloud computing solutions are unchanged. You still have private, public and hybrid cloud deployments. How organizations adopt them, have changed. This guide serves as a beginner’s guide to understanding cloud computing and how it related to WordPress. Once done, we’ll look at how cloud computing empowers WordPress. Now extend that concept of “storage” to include processing power and content delivery. You have the modern cloud. Put simply, the cloud is a distributed network of computers, with makes multiple copies of your data in separate machines. So if one server goes down, the other takes over. To the end user, the computation never stops. There are three primary types of cloud computing solutions based on their deployment. You have public, private and hybrid. Before we begin, you’ll have to understand that ultimately, the cloud is made up of multiple computer (called servers) that are located in data centers. A private cloud is like your own Uber. You don’t share it with others and use it only for your commute. A public cloud is like an Uber Pool. You commute with people going to the same destination. A hybrid cloud is a mix of two. (I cannot think of a Uber-like example). Private Cloud: The cost of renting a private or public cloud is similar to your Uber ride. Private cabs (or cloud deployments) cost more. The advantage being that it’s a lot more secure and can be placed behind your company’s firewall. Public Cloud: Public cloud is very cost effective but has certain security limitations when compared to public cloud. That’s why you see a lot of compliance issues when storing medical or government data on public cloud servers. Hybrid Cloud – The Best of Both Worlds: Enterprises figured out that the best ROI comes when you combine the private and public clouds, also known as the hybrid cloud. Enterprises can securely store sensitive data in the private cloud, protected by company firewalls. The batch processing of public or anonymized data can be offloaded to the public cloud. Availability and Redundancy: Since the cloud is a network of multiple, interconnected computers with identical copies of your date, you get high availability and redundancy. In other words, your services don’t do gown. Unless, of course the whole cluster goes down (like this AWS blackout). Pay-as-you-go Model: This payment model has become the industry model thanks to cloud computing. Gone are the days when you needed to reserve hosting and computing facilities for a minimum duration. With cloud computing, you only pay for the resources you use. For high performance cloud clusters, you can even rent them for a couple of hours and be billed only for them. No hidden costs, no setup fees – nothing! Scalability: Scalability enables you to simply buy more computing power as and when your need it. Once you’re done with the resources, you can simply release them back to the cloud. There are multiple other benefits of using the cloud, but these are the most generic ones that everyone should know. If you want to learn more about cloud computing, I would recommend reading G2 Crowd’s introductory guide. It’s well written in a geek-free manner, meant for people from all disciplines. Back when cloud computing started to pick up, AWS had majority of the cloud market share. However in 2018, things have drastically changed. We have multiple industry-leading cloud provides such as AWS, Google Cloud, Microsoft Azure, IBM and Alibaba Cloud to name a few. Most of the best WordPress hosting providers use one of the leading cloud providers to offer their services. For instance, Kinsta is a popular managed WordPress hosting provider that’s fully hosted in Google Cloud. Other services like Cloudways offers managed cloud WordPress hosting in AWS, Google Cloud and others. They’re essentially a middle-layer service provider, that manages your WordPress site in a cloud provider of your choosing. In this post series we’ll discuss how to install WordPress in the major cloud providers. We’ll start with one of my favourite cloud hosting companies – DigitalOcean. Later, we’ll move on to advanced topics such as installing WordPress on AWS and other industry standard cloud providers. If you have any questions on cloud computing, or cloud hosting in general, we’re all ears. You can also directly ask me on Twitter @souravify and I’ll be happy to answers your question. Here’s to an exciting journey – let’s get started!